Have an overnight adventure with Geo-Ventures. 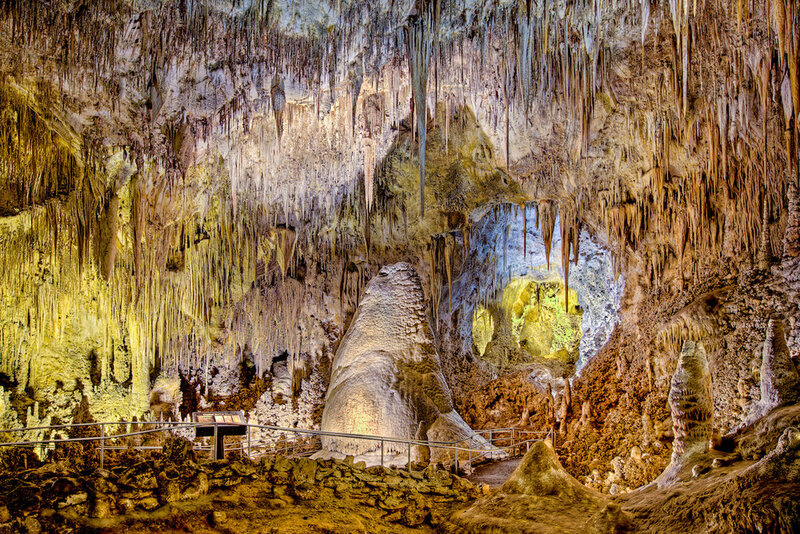 Spend Saturday in Carlsbad Caverns and do some wild gypsum caving at the campsite. On Sunday, hike the Guadalupe Mountains reef rocks. Camping equipment required. (Cooking equipment will be provided.) There is a $10 access fee at Carlsbad Caverns and a $5 access fee at GUMO.